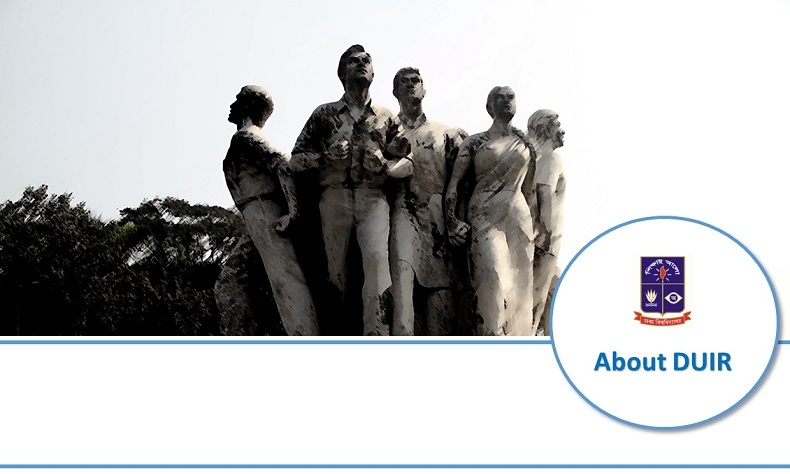 The Department of International Relations, University of Dhaka (DUIR) is one of the foremost disciplines of higher education in Bangladesh that belongs to the Faculty of Social Sciences. It is located in Dhaka, the capital city and a metropolitan area with highly livable urban environments and is found near the center of the city and very close to important government offices. The Department has had a relatively long history and recognized tradition, since its establishment in 1947 as the first of its kind in South Asia, in imparting education on international relations as a separate discipline and in playing a leading role in Bangladesh and beyond, particularly in the fields of security, diplomacy, foreign policy, governance, international development and multilateral cooperation. While keeping up the efforts of the concerned specialists to appraise and address the multifaceted issues of shifting societal relationships across the globe, the academia in Bangladesh have been striving to keep themselves up to date with the emerging challenges facing the discipline and the expanding conceptual-theoretical dimensions. Though known as a relatively new country and a young nation, the teaching of IR in Bangladesh has actually predated similar efforts in any other country of South Asia. Indeed, the initiation of endeavours to offer IR as a separate discipline in South Asia had its origin in Dhaka back in the late 1940s before the region’s current polities became independent. 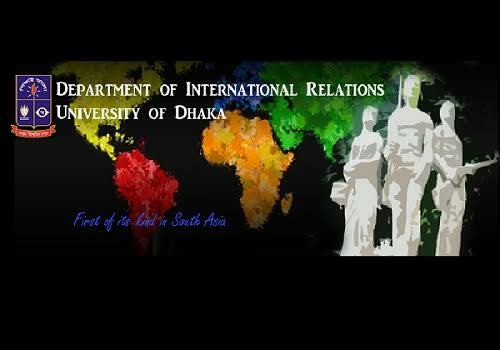 The Department of International Relations, University of Dhaka, had its early journey in July 1947 while the subcontinent was still the part of the union of territories under the erstwhile British Commonwealth and Empire. That perhaps conferred it a unique distinction of being the first academic department in the entire region of South Asia to offer the subject of International Relations and in that it may lay a claim to pioneer IR teaching in the subcontinent. 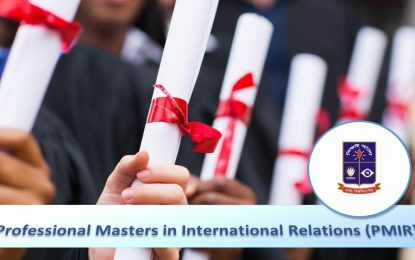 At present, the DUIR offers four-year (eight semesters) Bachelor (Honours) programme and one-year (two semesters) Master Programme in International Relations. M.Phil. and Ph.D. students are also enrolled into the Department under the directives of University of Dhaka. Apart from these, the Department offers “Post-Graduate Diploma in International Relations” (PGDIR) twice every year. Moreover, a professional Master programme namely Master in International Relations (MIR) is expected to commence very soon.